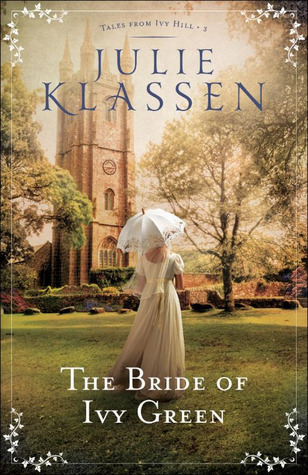 Julie Klassen loves all things JaneJane Eyre and Jane Austen. A graduate of the University of Illinois, Julie worked in publishing for sixteen years and now writes full time. Three of her books, The Silent Governess, The Girl in the Gatehouse, and The Maid of Fairbourne Hall, have won the Christy Award for Historical Romance. She has also won the Midwest Book Award, the Minnesota Book Award, and Christian Retailings BEST Award, and been a finalist in the Romance Writers of Americas RITA Awards and ACFWs Carol Awards. She blogs at http://www.inspiredbylifeandfiction.com.